While catching up on some reading, I came across the following story by Miles Alpern Levin, a young blogger who lost his battle with cancer at age 18. 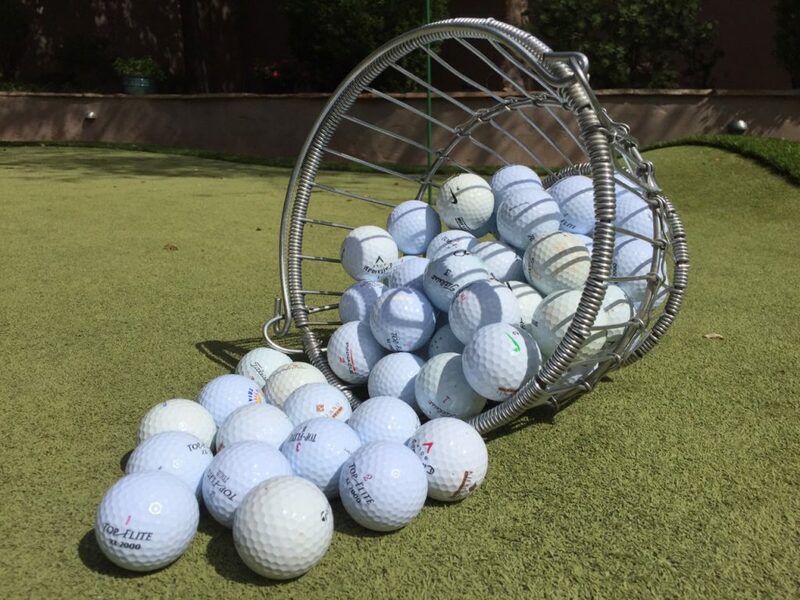 I went to the driving range the other day and I was thinking … I was thinking how you start out with a big bucket full of golf balls, and you just start hitting away carelessly. You have dozens of them, each individual ball means nothing to you so just hit, hit, hit. One ball gone is practically inconsequential when subtracted from your bottomless bucket. There are no practice swings or technique re-evaluations after a bad shot, because so many more tries remain. Yet eventually you start to have to reach down towards the bottom of the bucket to scavenge for another shot and you realize that tries are running out. Now with just a handful left, each swing becomes more meaningful. The right technique becomes more crucial, so between each shot you take a couple practice swings and a few deep breaths. There is a very strong need to end on a good note, even if every preceding shot was terrible, getting it right at the end means a lot. Limited quantities or limited time brings a new, precious value and significance to anything you do. Live every day shooting as if it’s your last shot. I know I have to. Continue to develop and refine your leadership skills. Don’t miss a single opportunity to be at your best in every situation every day. Do not allow a routine Monday morning meeting to be routine. Do your best preparation to add value. Do not take any customer for granted. Constantly improve the products and services you provide. Do not assume all employees respect you. Aim to earn their respect every day. Do not think your team is the best. Encourage each team member to be better. Do not expect a paycheck for just showing up. Be sure to earn it honestly every payday. If you aren’t at your best and don’t prepare like it matters, you miss opportunities you’ll never get back. As Miles said, live every day shooting as if it’s your last shot.